Former Aviation Minister, Femi Fani-Kayode has accused President Muhammadu Buhari of using NEPA bill as his secondary school certificate. He made the accusation while reacting to statement by Buhari that the country’s educational system calls for serious concern. Buhari said this at the presidential summit on education, held at the Old Banquet Hall of the presidential villa in Abuja on Monday. 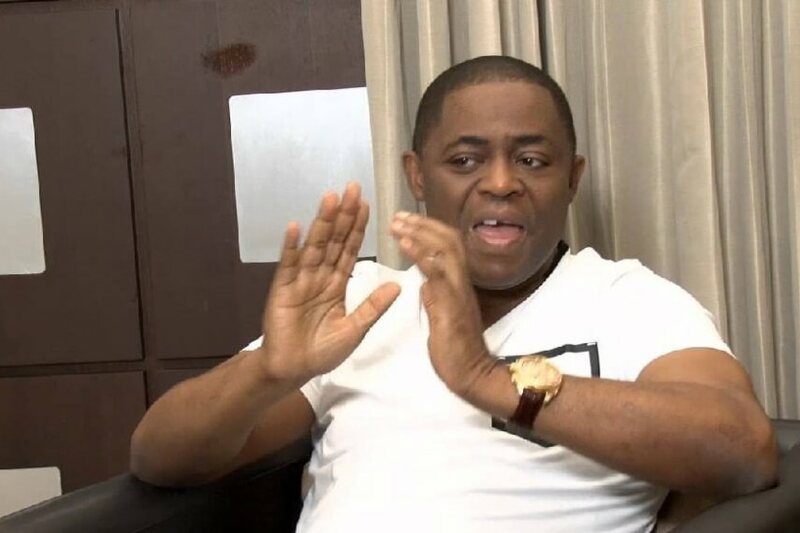 According to Fani Kayode, if the president who has a “NEPA bill as his secondary school certificate and that never went to any decent school let alone university”, could say the state of Nigeria’s educational system called for concern, then the country was really in trouble.